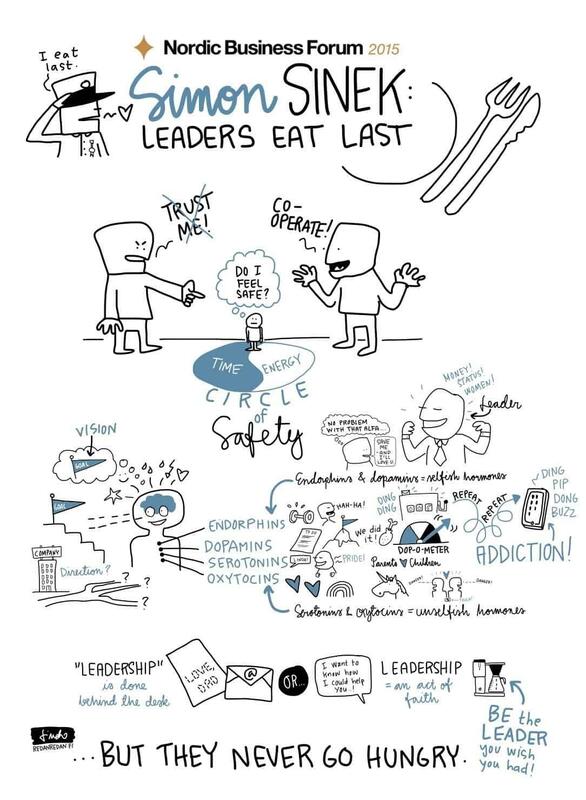 Sketchnotes from Simon Sinek’s presentation at the Nordic Business Forum 2015. 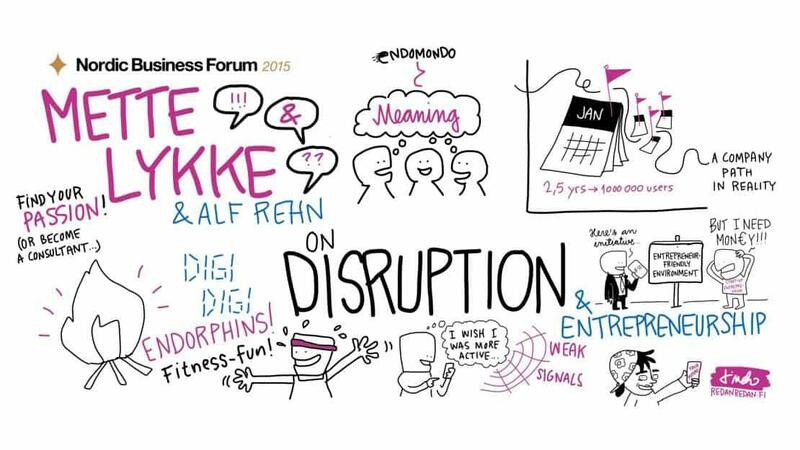 Sketchnotes from the discussion with Mette Lykke and Alf Rehn. 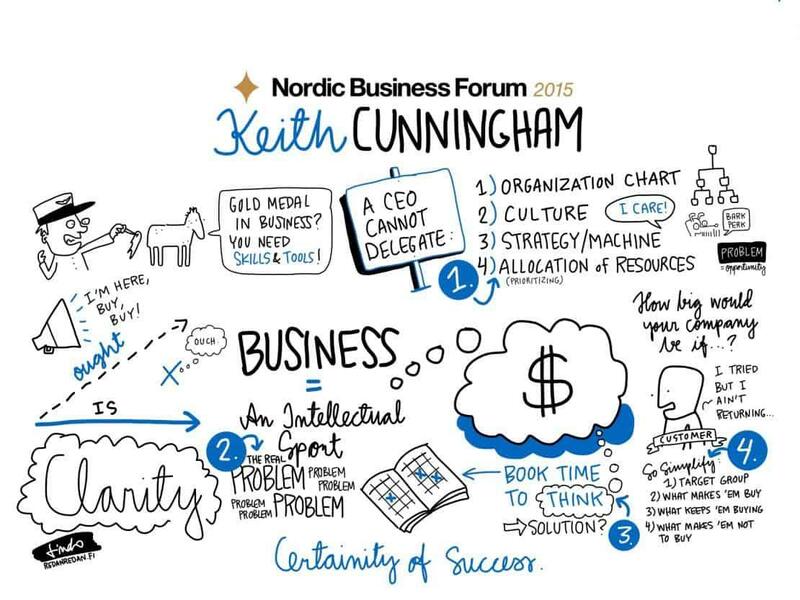 Sketchnotes from Keith Cunningham’s presentation at the Nordic Business Forum 2015. 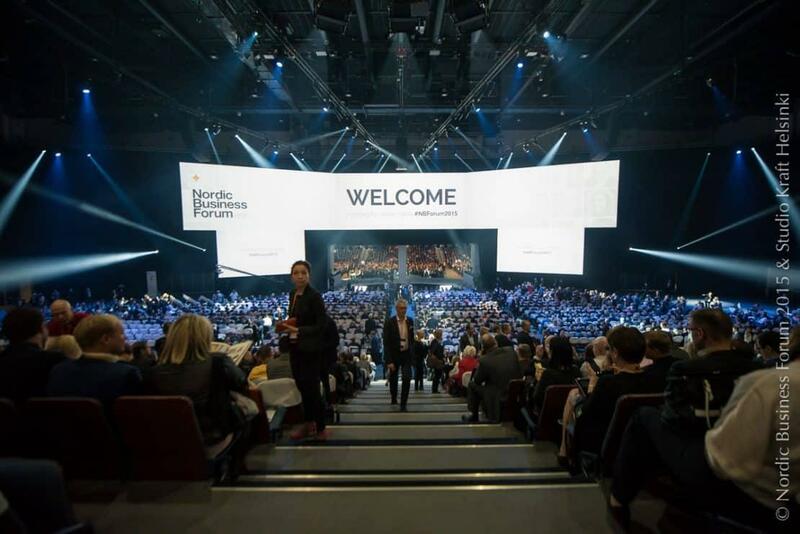 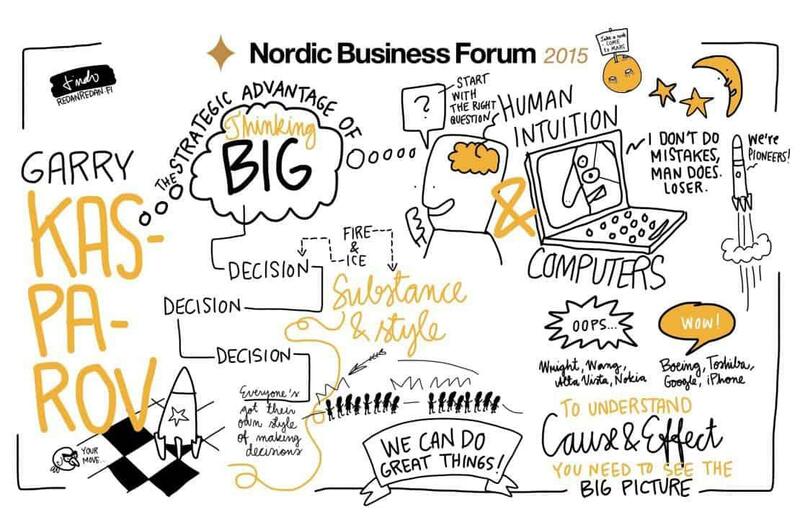 Sketchnotes from Garry Kasparov’s presentation at the Nordic Business Forum 2015. 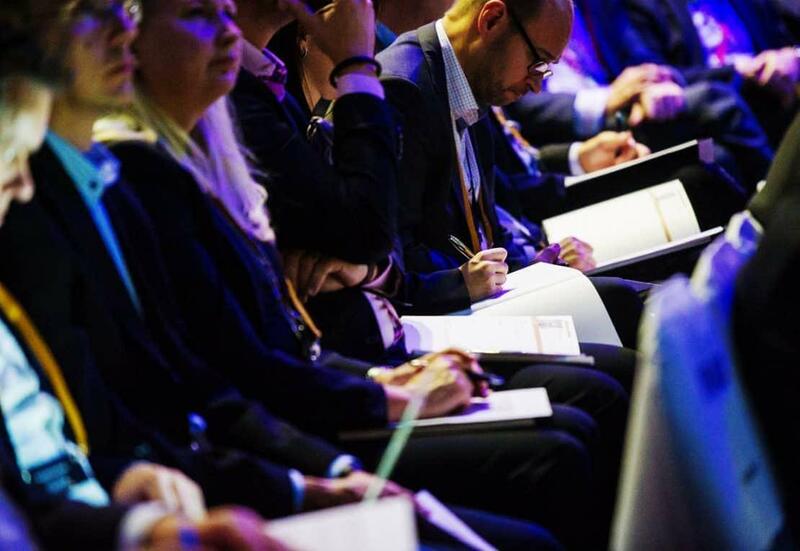 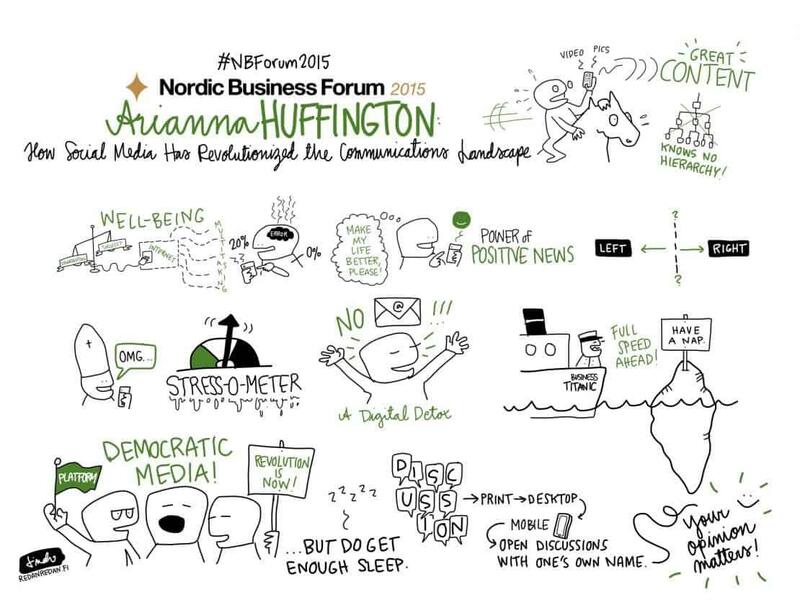 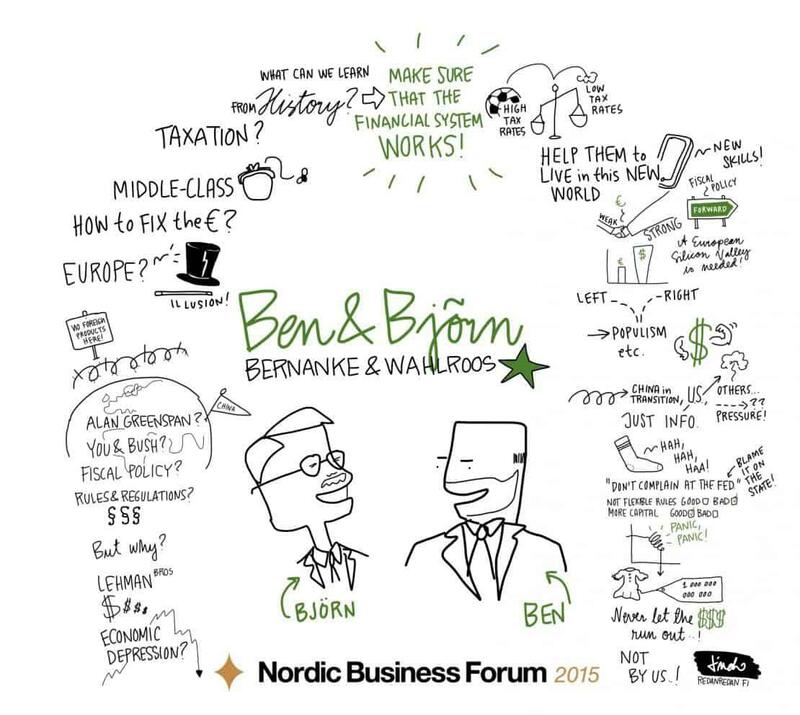 Sketchnotes from the B&B discussion at the Nordic Business Forum 2015. 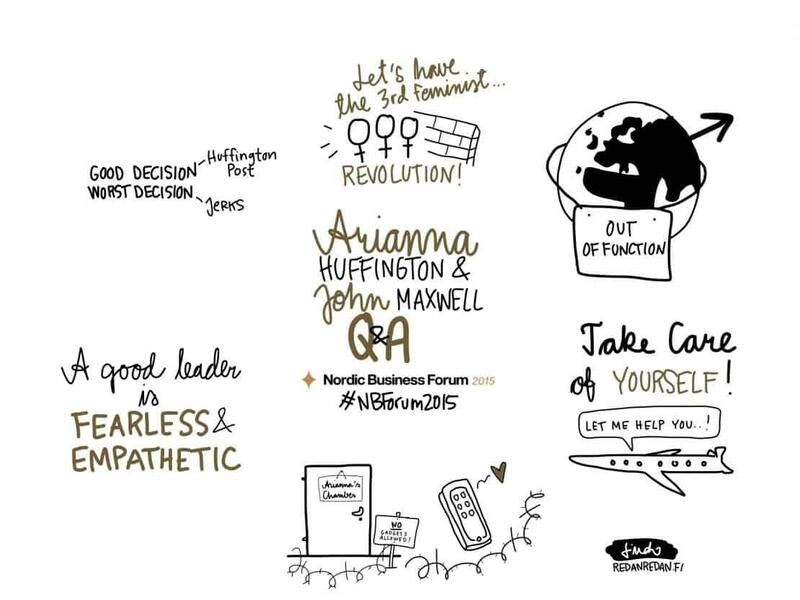 Arianna Huffington and John C. Maxwell Question & Answer time as visual notes.